To round out their pop-up store stint at Hall of Fame, 10.Deep is offering one last item as a sign-off. The design takes a page out of Hall of Fame’s signature “triple H” style as it takes a slightly different angle. 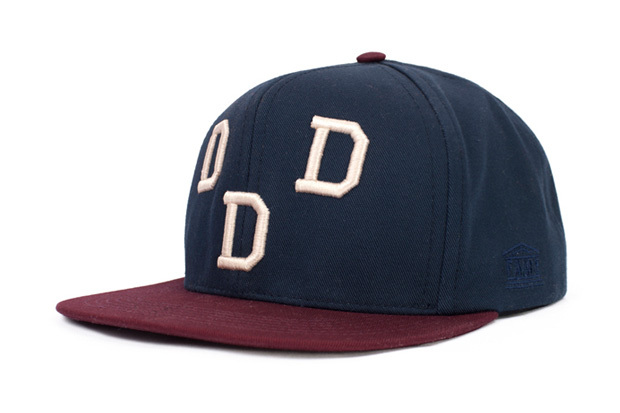 The navy blue cap features a burgundy brim and is available now both in-store and online at Hall of Fame. Over the last little while, New York artist KAWS has diversified his collaboration portfolio.